It’s the first day of fall, the Autumn Equinox. For some reason fall has always struck me as a spooky time of year. It is my favorite season. I love the leaves changing colors before they fall, littering the ground with a carpet of crunch and leaving bare tree limbs stretching like long bony fingers into the sky trying to catch dull gray clouds. Fall is musical, not with birdsong but with gusty winds and swishing piles of dried leaves. Fall is colorful, not with brightly colored posies but with reds and gold, oranges and purples, leaves dead or dying. Fall is a miasma of scents, not roses or the coconut of suntan oil but with the scent of burning wood fireplaces and hot apple cider or pumpkin pie. Yes, I love fall. Fall also brings Halloween, by far my favorite holiday. I love the trick or treaters, candy corn, bales of hay, spooky decorations, Jack o’Lanterns, and the scary stories that raise the goosebumps on my arms. 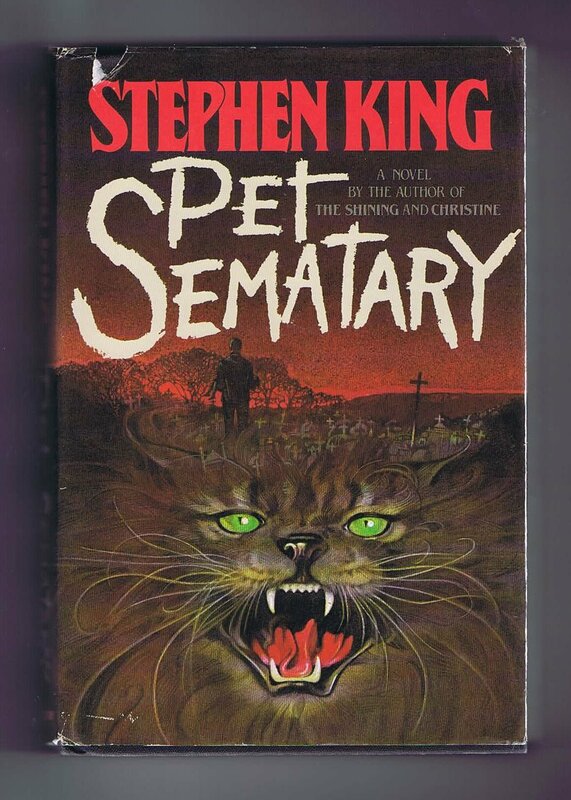 I grew up loving Edgar Allen Poe and have since added other writers of the horror genre to my list of loves: Stephen King, Dean Koontz, Peter Straub, Shirley Jackson, Clive Barker, and Ramsey Campbell. 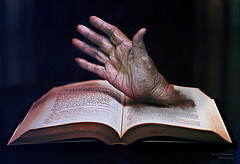 In recent years I have discovered a slew of indie horror writers who have shown promise and may someday join the league of terror listed above. Here is a list of my favorite horror stories. Halloween is coming. Grab one or two or more to get you through the deliriously wonderful scary season. 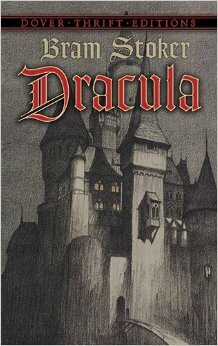 #1 Dracula by Bram Stoker is by far the scariest story I have ever read. I first read it when I was about twelve years old. 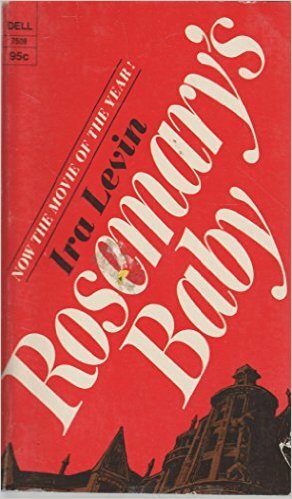 I have re-read it over the years and it still leaves me wishing I had a necklace of garlic and a crucifix at night. 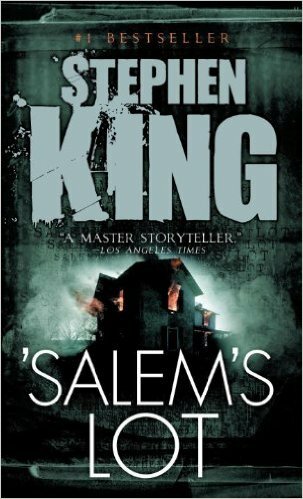 #2 Salem’s Lot by Stephen King is the closest I’ve come to Stoker’s masterpiece. “The Master” is scary, but those naughty little boys are so much worse. 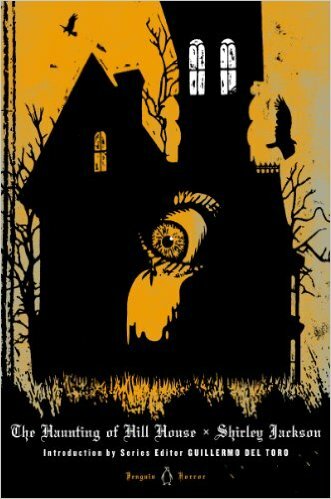 #4 The Haunting of Hill House by Shirley Jackson makes the haunted house so lively you’d almost forget there were ghosts roaming about. 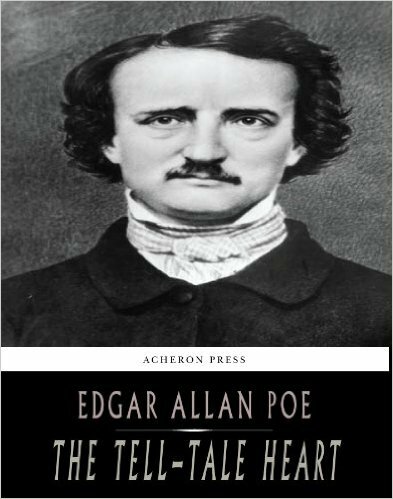 #5 The Tell-Take Heart by Edgar Allen Poe holds a magnifying glass over madness and amplifies it times a hundred. “He had the eye of a vulture –a pale blue eye, with a film over it.” Just the thought of it is creepy. 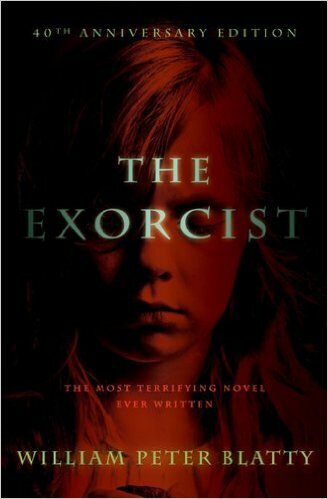 #6 The Exorcist by William Peter Blatty If you’ve read it, you know what I mean. If you haven’t heard of it, you’re probably already dead. Move on. 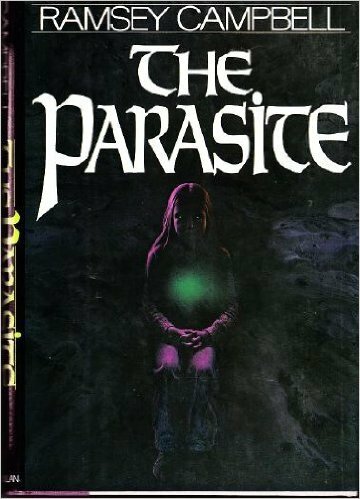 #7 The Parasite by Ramsey Campbell Note to self, don’t mess with the Ouija Board. Another girl who screws around with things best left alone. 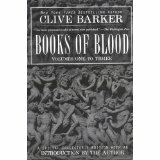 #9 Books of Blood (all three) by Clive Barker It is almost impossible to choose only one of Barker’s books, they are all terrifying in one way or another. 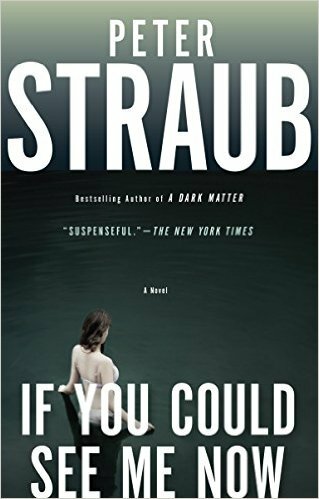 #10 If You Could See Me Now by Peter Straub. Straub is a hit or miss horror writer but this one is a spot on hit. Tune in tomorrow for my Horror Indie List!